Steven Soderbergh's latest television project Mosaic (currently available on HBO) utilizes a mobile app that's lets viewers decide how they view the show's story (e.g. choosing a specific character's vantage point) while also supplementing the viewing experience with immersive content available only through the mobile app. Soderbergh has always been on the cutting edge when it comes to innovative storytelling and while viewers are just starting to wrap their head around his HBO project, the Oscar-winning filmmaker just released the trailer for his next feature film, a thriller titled Unsane (starring recent SAG Award winner Claire Foy), which was shot entirely on an iPhone. Yes, an iPhone. The film's website provides the following synopsis: "A young woman is involuntarily committed to a mental institution where she is confronted by her greatest fear — but is it real or is it a product of her delusion?" 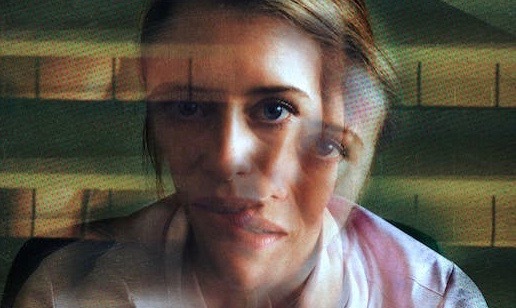 The trailer for Unsane is below and you can watch it on your laptop, phone, tablet or whatever streaming device you prefer. Chances are Soderbergh's already broke new ground in that digital storytelling market as we speak.